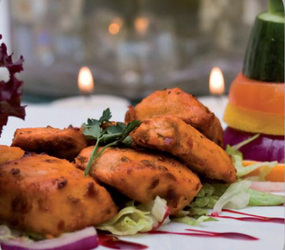 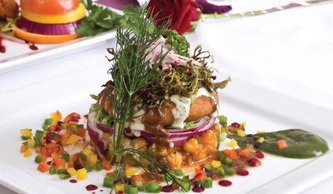 Preeti Catering specialises in creating exquisite Asian cuisine. 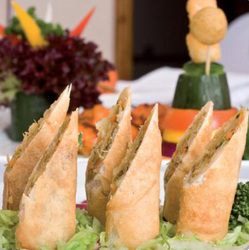 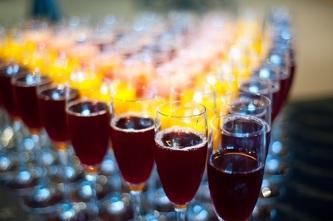 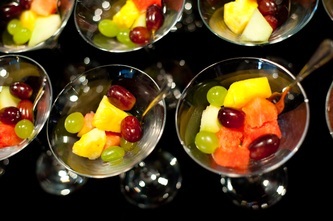 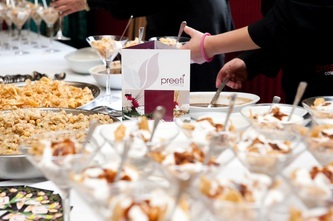 Preeti Catering is an outdoor Catering and Event Management company with an established background. 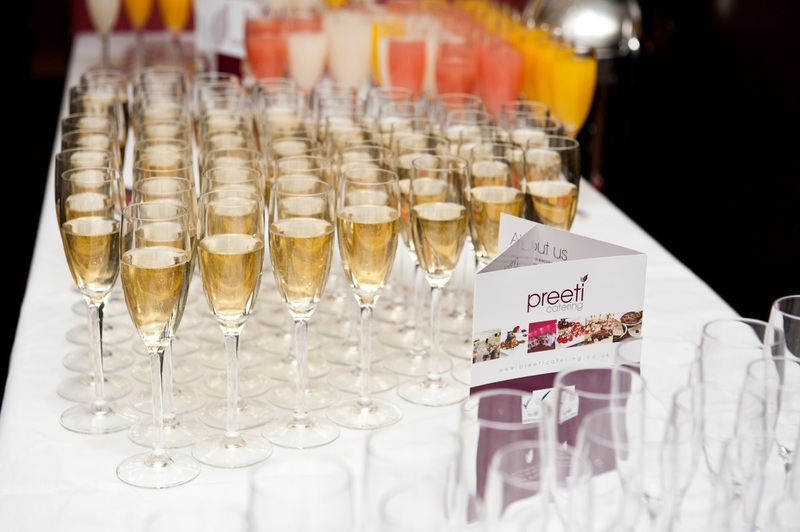 Preeti Catering have the expertise and experience to deliver outstanding and memorable Asian Weddings and Events of an exceptionally high quality. 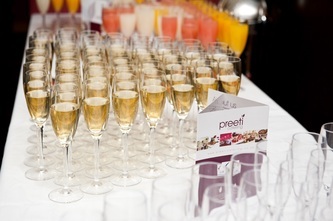 Every detail of your Wedding can be meticulously co-ordinated by the Preeti Event Management Team. Created in 1998, Preeti Catering has quickly built up a skilful and experienced team of Chefs, professional Event Managers and top class waiting staff, to flawlessly manage complex, large scale Weddings as well as smaller more intimate parties. Preeti Catering can expertly and successfully provide restaurant quality food, together with the luxury of a fine dining experience, immaculate presentation and attentive staff, for you and your guests, even at very large functions. 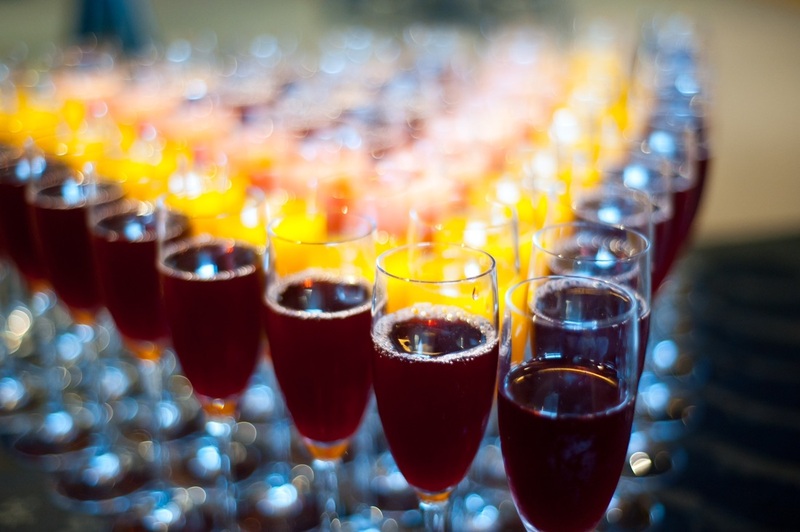 This, coupled with an eye for detail, is what has elevated Preeti Catering to one of London and the Home Counties most in-demand Asian Catering and Event Management Companies. 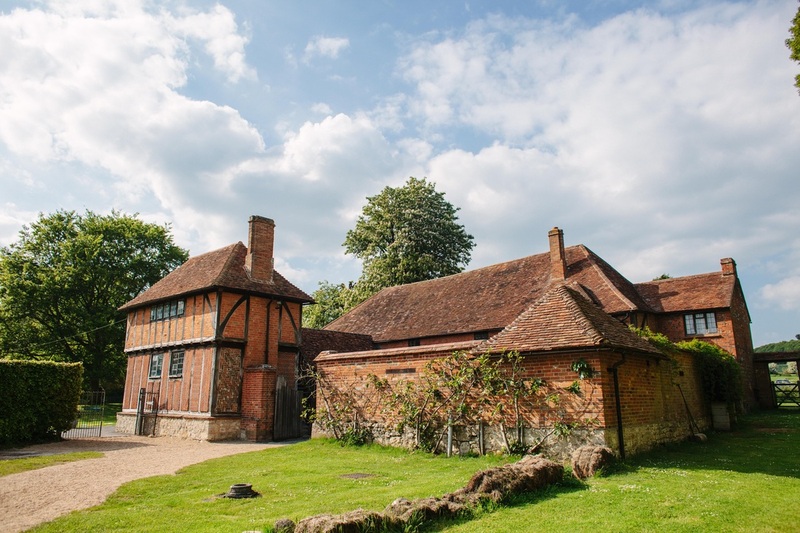 Preeti Catering are delighted to be able to provide their services to the exclusive and much sought after, film location and truly romantic Private Wedding Venue Nether Winchendon House, Near Thame, on the borders of Oxfordshire and Buckinghamshire. The Estate is tucked away in the heart of the Buckinghamshire countryside.